Hwy 101 mile marker 174.75. 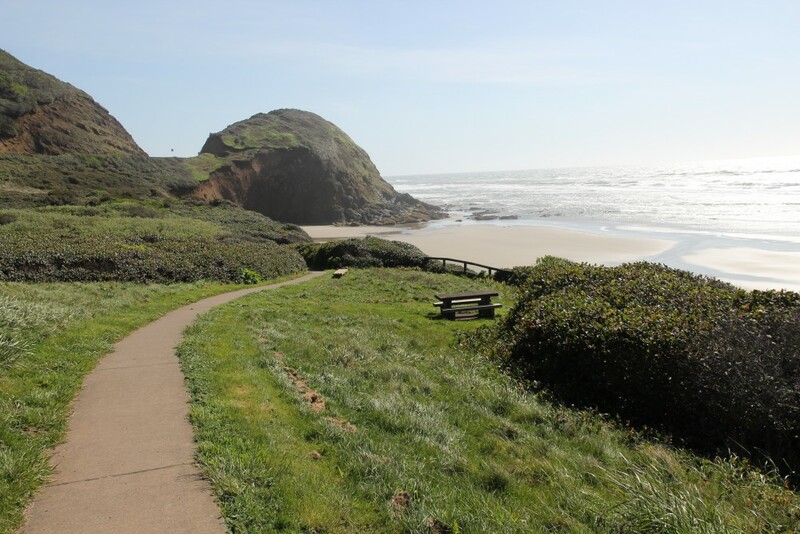 This is included in our Oregon Highway 101 Beaches list because it is, well, an "Ocean Beach". 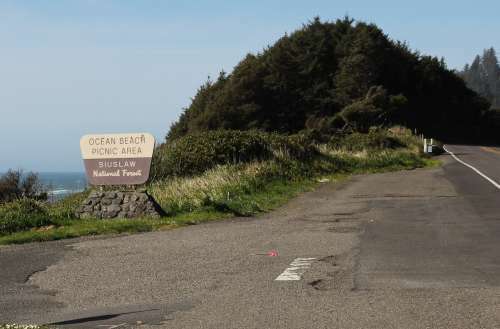 The Highway 101 entrance sign says it all: It's a "Generic" ocean beach! Site Resources: picnic table, restroom. U.S. Forest Service link Unavailable. No fee required. 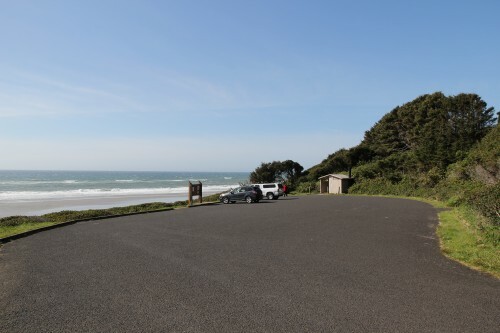 It's a cute little beach, with a picnic table and a path.